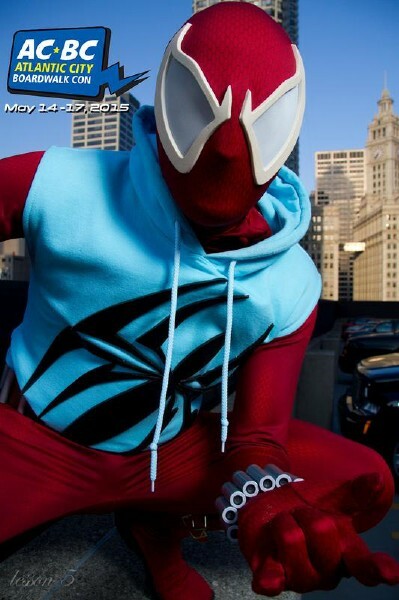 Home / Ace • Conventions • NEWS / SDCC! 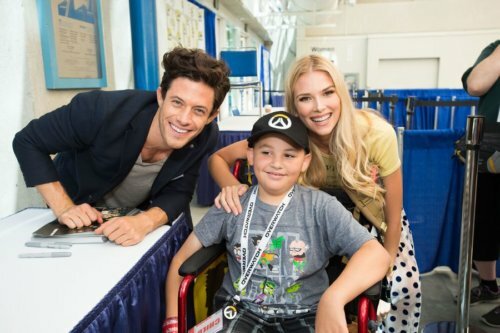 Freeform Kicks Off Stitchers! 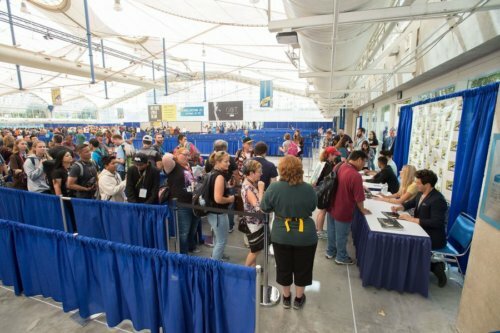 Panel And Signing Photos! 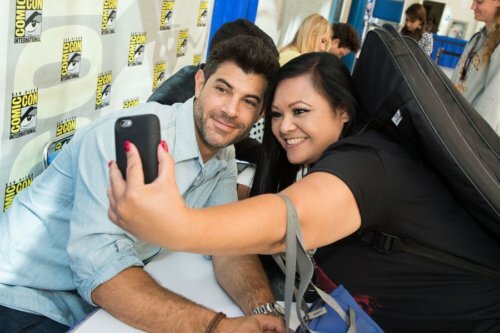 SDCC! 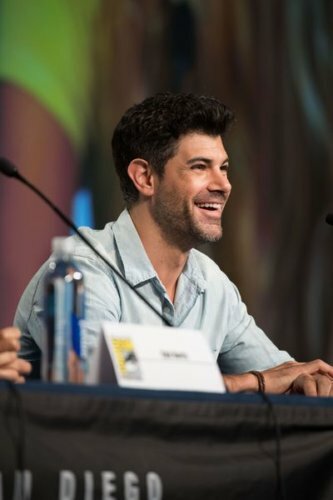 Freeform Kicks Off Stitchers! 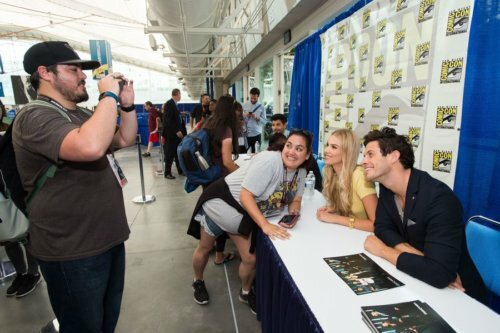 Panel And Signing Photos! 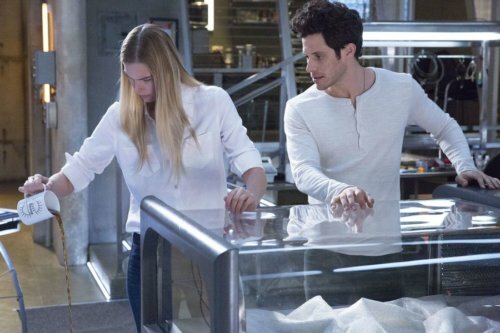 First up, fans got an in-depth look at procedural drama “Stitchers” with sneak peeks, behind-the-scenes stories and an exclusive clip at an upcoming episode. 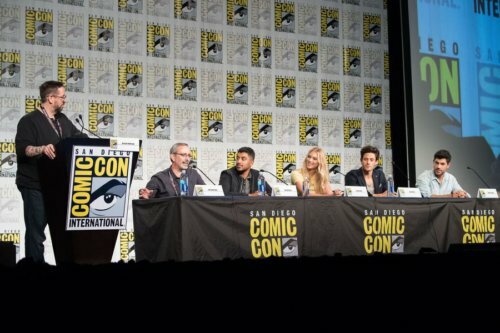 Panelists included cast members Emma Ishta, Kyle Harris, Ritesh Rajan and Damon Dayoub, as well as executive producer Jeff Schechter. 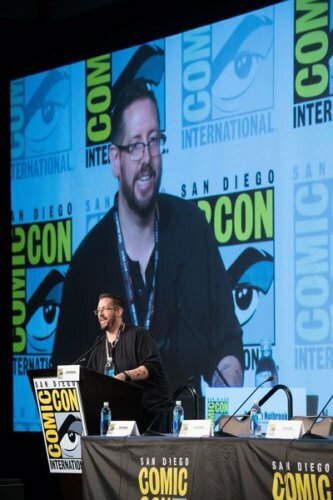 The panel was moderated by TV Guide’s Damian Holbrook. 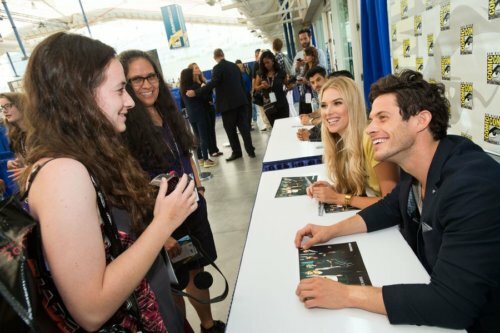 The casts of “Stitchers” also participated in an autograph signing. “Stitchers” air MONDAY NIGHTS on Freeform. 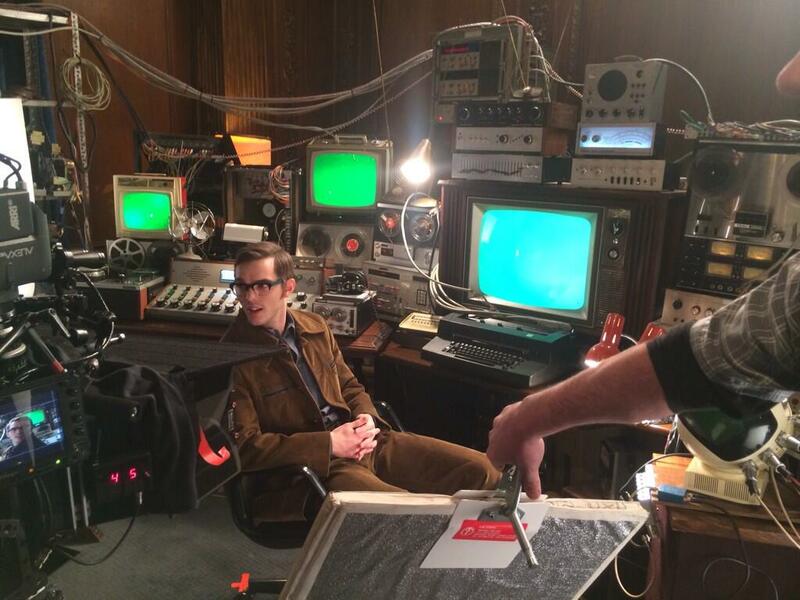 Fanboy News! Al Pacino £25,000 Experience With Fan! 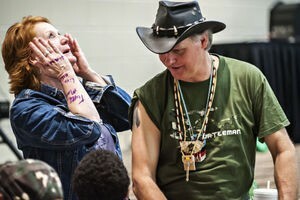 Anti-Autograph Dealer Bill Made Law! No Bids On Jay Cutler Football! Breaking! 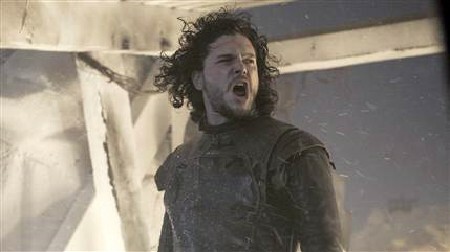 Nine New Game Of Thrones Castmembers Revealed! George R.R. Martin Denies Killing Streak! 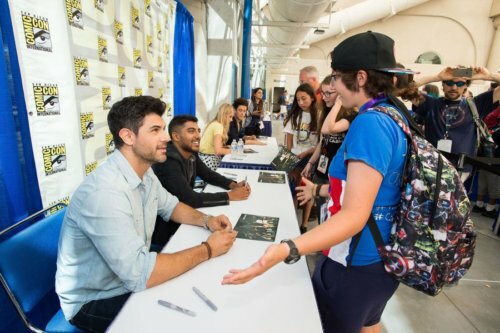 SD Comic-Con! Where will you be a year from now? In Atlantic City for AC Boardwalk Con!! 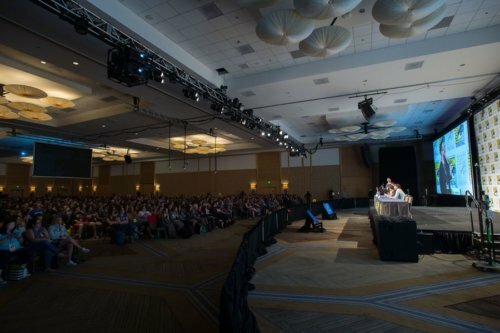 A new con for fans to gather and play!